QUIET + PRIVATE. INCREDIBLE VALUE. 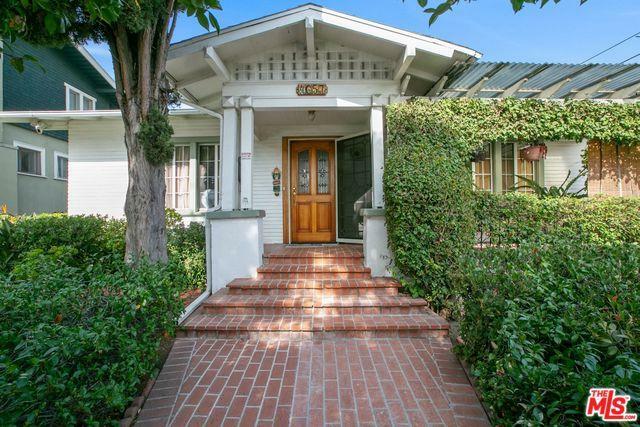 This 1923 Craftsman Bungalow sits 2 stories high on maturely-landscaped grounds in Wilshire Park HPOZ. 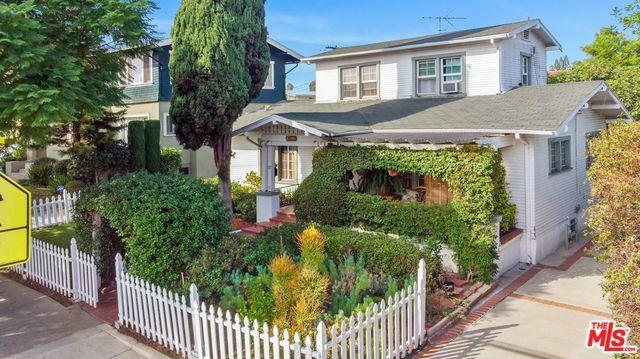 This impeccably-maintained 4 bed, 2 bath house is ready for your personal touch to cater to your family's needs and already boasts a backyard oasis with many fruit trees. Just a stone's throw away from Hancock Park, take advantage of nearby conveniences like The Wiltern Theater, CGV Cinemas, H Mart, Ralph's, Olympic Spa, The Wilshire/Western Metro stop, CVS, and Galleria Market in this centrally-located family-friendly neighborhood. 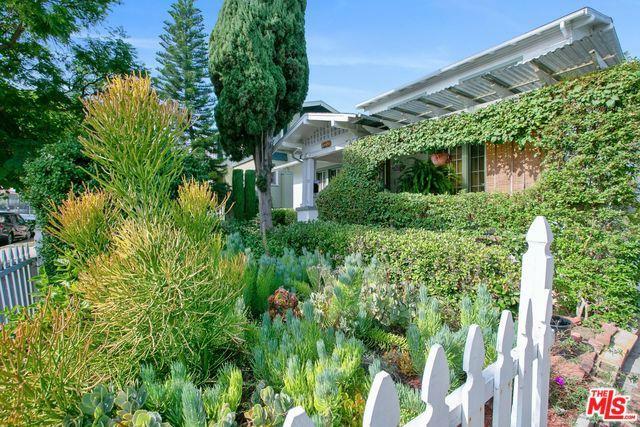 High block wall w/ mature hedges insulate property. 2nd bedroom downstairs is currently used as a den. This is a must-see! Property to be sold AS-IS. 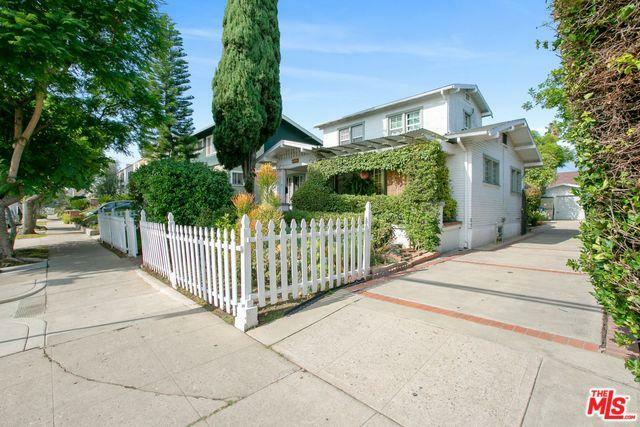 Listing provided courtesy of Tiffany Chin of Keller Williams Larchmont.